An entire north forest has been bought by a community group thanks to a major chunk of funding from the Scottish Land Fund of £519,000. This means the 706 acres Aigas Forest has been bought for a total of £740,000 by Aigas Community Forest, who will now take up management of the woods from the Forestry Commission. It follows an original award of £221,000 made back in January 2014 to purchase a smaller area of land of 121 acres. Aigas Forest is adjacent to Crask of Aigas near Beauly, with the purchase being made under the National Forest Land Scheme, will see the whole forest developed and managed to provide a wide range of economic, social and environmental benefits. The group are planning to include new foot and cycle tracks, associated visitor infrastructure, recreational and educational activities and new business opportunities. The group will also work with the nearby Aigas Field Centre to provide activities in the woodland. 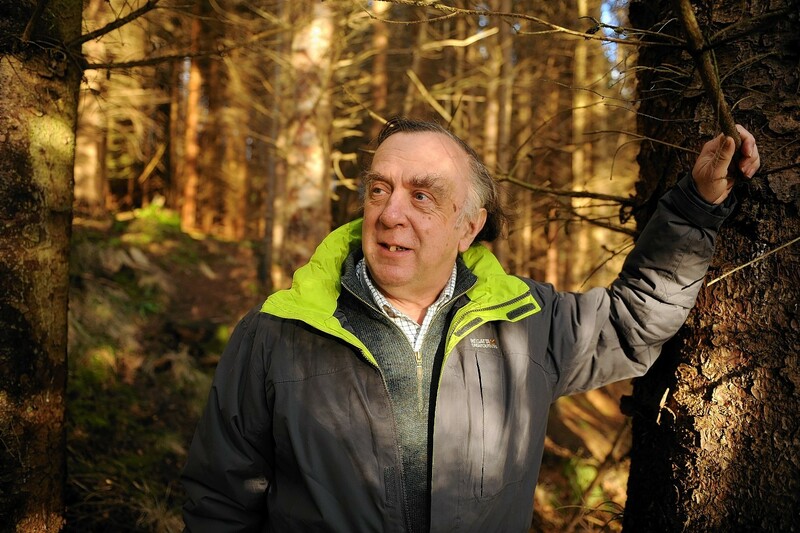 Andrew Leaver, secretary of Aigas Community Forest, said: “This increase to our grant from the Scottish Land Fund will enable the community in Lower Stathglass to realise our ambition to buy the entire 700 acre Aigas woodland from Forestry Commission Scotland. “Owning the whole forest will allow us to develop a thriving and vibrant asset supporting local businesses and providing recreation and conservation opportunities for local residents and visitors alike. The woodland is made up of a variety of tree species, including Scots pine and spruce. Environment and land reform minister Aileen McLeod, said: “I am delighted to see this further Scottish Land Fund award to Aigas Community Forest, which will allow ownership of the whole of the Aigas Forest, a long-held ambition of the community. Scottish Land Fund committee chairman, John Watt, added: “This award will help Aigas Community Forest to realise its dreams of purchasing and owning all of the community woodland.